I'm a people watcher. I'm a storyteller. I love busy sidewalks, crowded subways and airports, oh airports are the best--people and stories everywhere. But guess what, I'm rarely anywhere very busy anymore. Unless you count holiday parties at my kids' elementary school (because it does get all kinds of hectic and crowded in there) or my living room full of chaos and mess. Every good story needs good music. I used to commute by bus (71A in fact) when I lived in Pittsburgh and I loved it. Sitting with strangers, watching them interact (or not) and creating stories. Some mornings I would picture everyone getting up and doing a song and dance number like in Ally McBeal (very popular a hundred years ago when I worked in an office). Now it would be more like an episode of young professionals on Glee. On the commute home, I loved listening to opera music on a cassette tape in my fancy Walkman (told you it's been a while). I came up with some great stories. My life is very different now, per aforementioned living room full of chaos and mess. No commuting these days. But there's still good music and there are still stories to tell. I was recently sent a Chris Mann CD to review. Fans of The Voice will remember him as one of the finalists. From Christina's team? The opera guy? Amazing voice right? Don't watch the show? Well, this guy is good. We downloaded a few songs last year during the voting process for The Voice and when my son listens to them he gets emotional and confused. "Why do I feel like crying when I listen to this guy sing?" he asks me while listening to Mann cover "Bridge Over Troubled Water." That's what Chris Mann does--emotion. His voice is all power and softness, Broadway showman and Swing band front man. He sings with feeling leaving the listeners feeling emotions they didn't even know they had. His new album Roads is no different. And it's the perfect soundtrack to my storytelling/people watching addiction. The story outside my window. The other day I stood in my kitchen and watched my four children playing with each other. Yes I said playing, not fighting, it happens. I watched and my heart almost burst wide open. Chris Mann was singing about roads that will always "lead you home" while I watched my dream realized. My dream of a big, happy, healthy family. My son came to the back window to make sure I saw his great play he made in the soccer game. "Mom, why are you crying?," he asked. "Oh, I'm just so happy," I said. "My story is so good." He shrugged and went back to his game. And Chris Mann kept singing. The album is full of good, emotional songs. Mann has definitely got the voice. He's s little bit Michael Buble, a little bit Andy Williams, a little bit Luther Vandross and a little bit opera dude (yeah, I don't know the names of any opera singers off hand). I've found a perfect soundtrack to part of my story. Maybe I'll pop in the CD while I wait in the elementary school's car loop line at pick up tomorrow. Maybe with Mann singing I'll have more compassion for all the crazy, chaotic parents. It will at the very least make a good story. 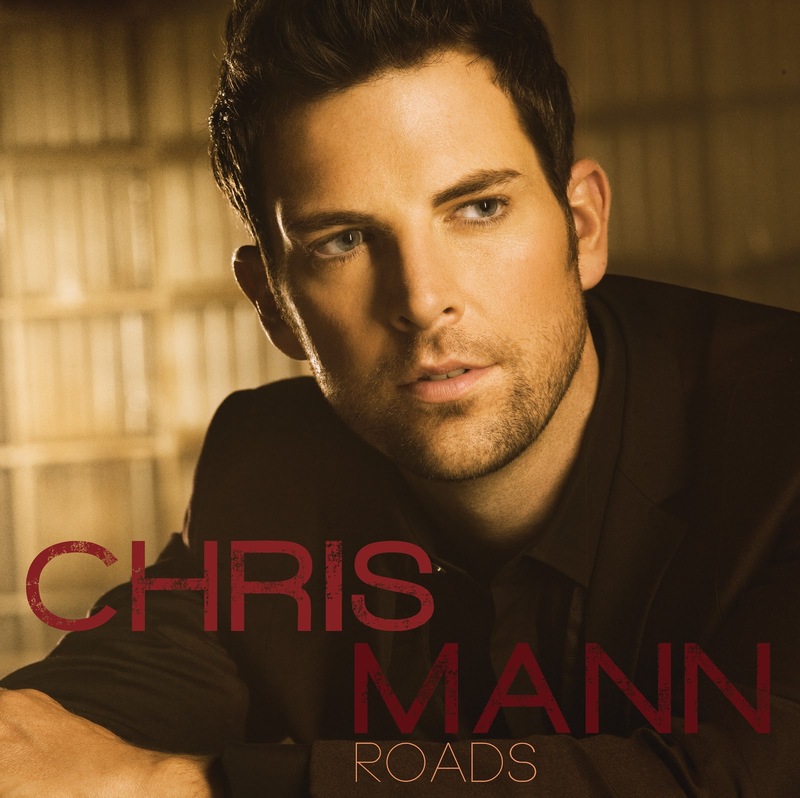 Go buy Chris Mann's new album Roads on iTunes (http://bit.ly/SgkwJb) or Amazon.com (http://amzn.to/XQpJc8).